Khong Chhoem fell ill with malaria caused by Plasmodium falciparum this year, after an expedition to gather samrong. 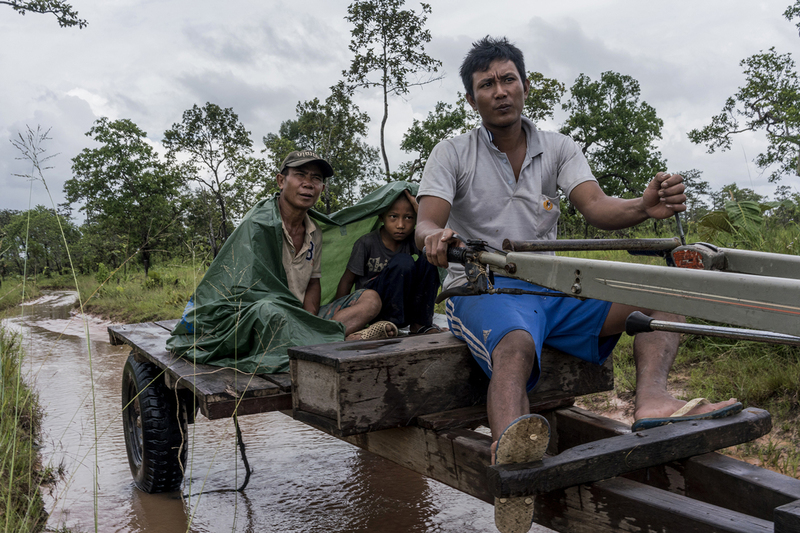 Near Cambodia’s border with Laos, people often travel into the forests on small tractors to harvest timber and other goods. 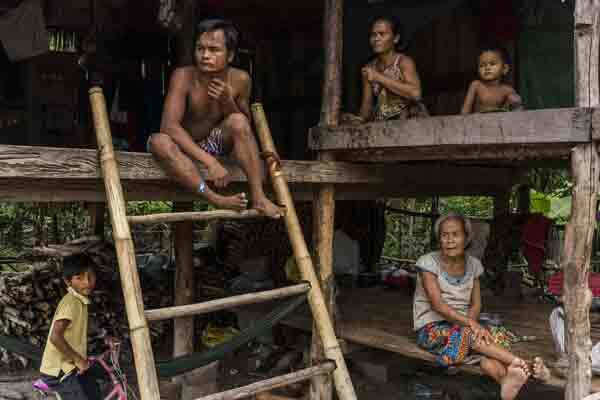 A family sits in their open, exposed home in Khea Naing village, near Siem Pang, Cambodia. rug resistance has a way of growing from a nuisance to a serious problem. Although an incompletely cleared infection might not kill a person, the parasites that survive can go on to infect others and their lineage grows stronger. To stay a step ahead of resistance, researchers at MORU renovated a dilapidated clinic in Siem Pang in northeastern Cambodia earlier this year. They are expanding a trial to test a combination of artemisinin with two partner drugs, rather than one. That combination should kill parasites that haven’t yet made it to the triple-resistant stage. 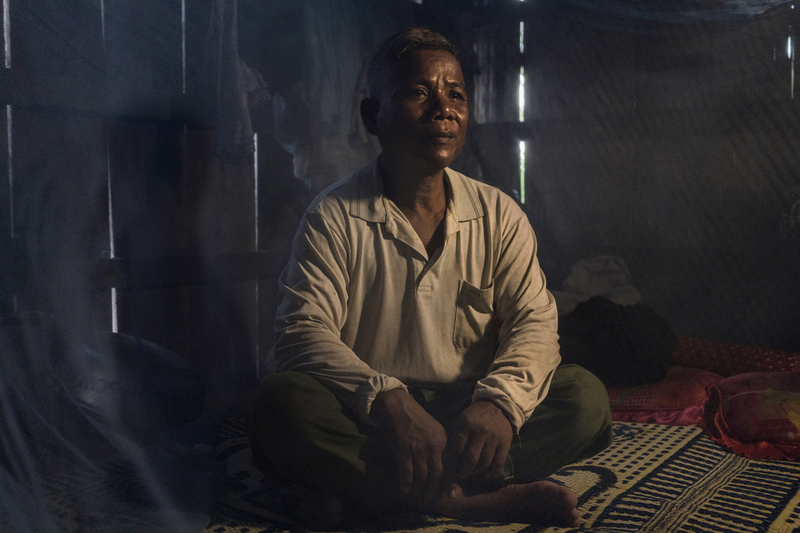 But trial leader Arjen Dondorp, deputy director of MORU in Bangkok, says that the only certain way to halt resistance is to rid the Mekong region of malaria altogether. At the moment, the WHO considers elimination feasible because there are relatively few infections in southeast Asia. But the opportunity to do so won’t last long: as ACTs start failing, case numbers will rise. “This is the scenario we predicted and now we see it unfolding in Cambodia,” Dondorp says. A technician in Siem Pang prepares blood cells for shipment to Bangkok, where biologists will study the malaria parasites living in the cells. Researchers have not yet discovered how or why the parasites can persist at low levels in a person’s bloodstream. Whatever the reason, there are signs8 that these covert microbes multiply when conditions are right — such as when the rainy season starts. 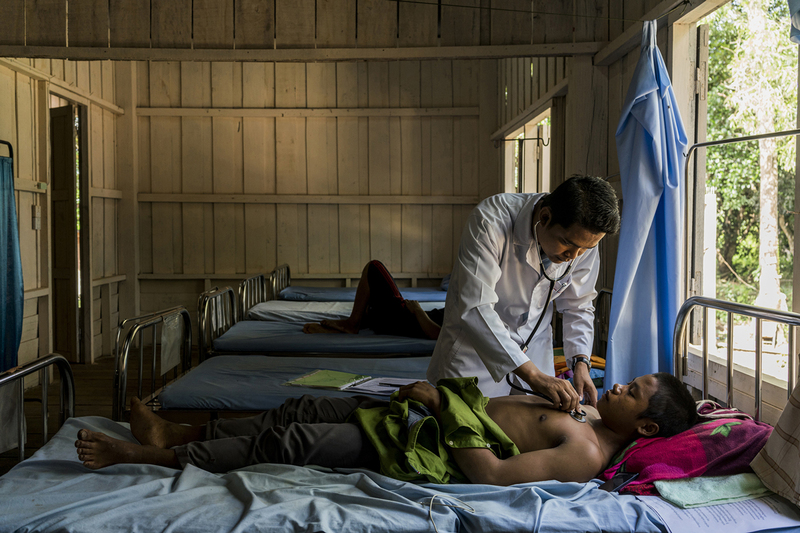 A young man with malaria is treated as part of a research project in Siem Pang. 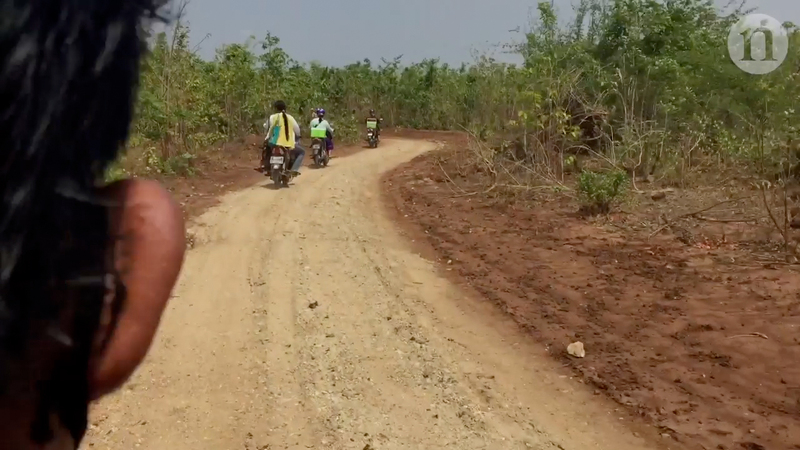 Amy Maxmen joins a group of malaria researchers on a journey to Shwe Kyin village in central Myanmar. Bo Lay was glad when he heard about MORU’s plan to wipe out malaria, and he discussed it with his neighbours, easing their suspicions of outsiders asking to draw blood and deliver drugs. This plan consisted of controlling malaria — and then pressing the accelerator on elimination. Beginning in 2014, MORU and other local organizations strengthened a network of 1,222 village malaria workers by training and paying them to treat and report any malaria cases that they find. In addition, they analysed blood samples across the state with PCR to find pockets of malaria. They then asked every healthy person in a hotspot — about 4% of Karen’s population — to swallow ACTs once a month for three months9. In surveys after the intervention, the researchers found that the incidence of malaria in the state had dropped by 90%. The only stronghold of the disease is in a rugged region in the north, where armed separatist groups rarely accept outside interventions. 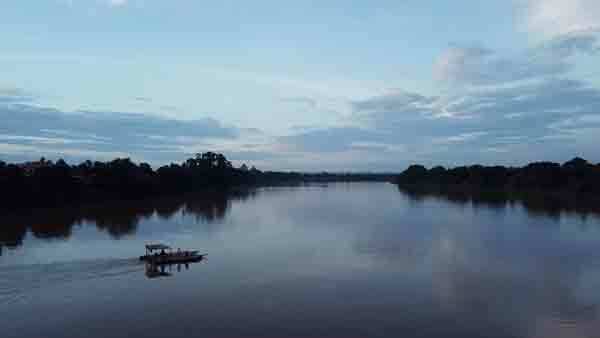 Forests along the Mekong river and its tributaries provide a breeding ground for mosquitoes carrying malaria. 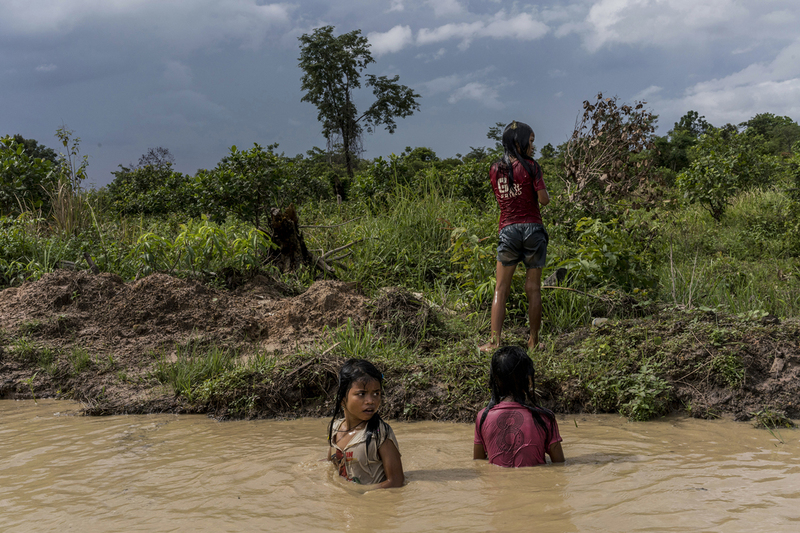 Pockets of malaria hide in remote villages across rivers and deep in forests.